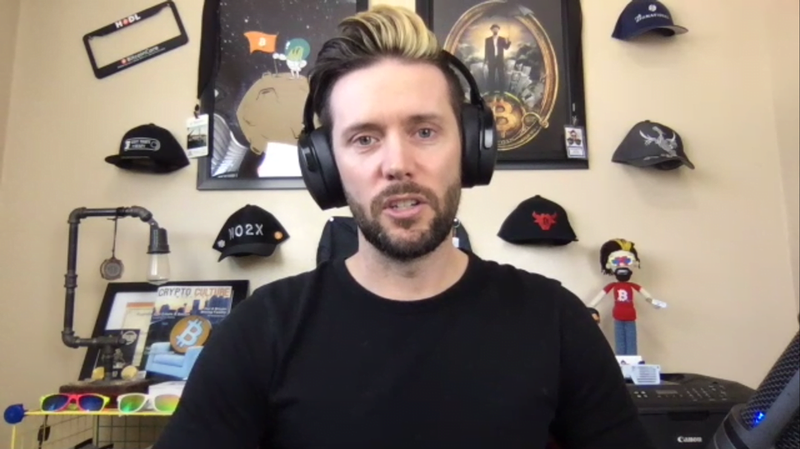 In order to dispel the myths surrounding the influence of crypto whales, Wealth Research Group spoke with Ben Perrin of BTCSessions.ca and the BTC Sessions YouTube channel. In addition to the whale issue, our interview touched upon many of the concerns surrounding Bitcoin, altcoins, and the blockchain in today’s market environment. Mr. Perrin is a blockchain authority, but he has actually spent the majority of his adult life as an educator. 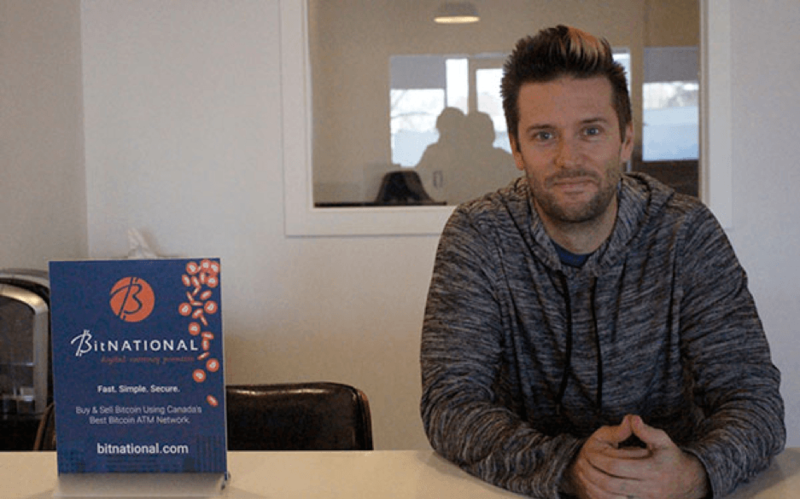 It was nearly 10 years into his career running in-school residency programs when Ben decided that he could no longer put his new passion on the back burner, so he dropped everything to move into cryptocurrency full-time. A compelling speaker who captures and holds your attention, Ben Perrin offers one-on-one crypto tutorials, coaching, and speaking engagements through BTCSessions.ca. Ben’s Calgary-based YouTube channel is geared towards helping you understand Bitcoin and cryptocurrency, and provides easy-to-understand walk-throughs of wallets, applications, hardware, basic concepts, and price movement, as well as interviews with some of the top industry leaders. Ben Perrin has been on the crypto scene since 2014, and has always had a knack for explaining things to people and breaking complex concepts down into easily digestible pieces of information. Fortunately, cryptocurrency is an industry where that skill tends to come in handy. Ben’s goal is simple: to help people understand what he believes to be one of the most important technological leaps forward we’ll see in our lifetimes. As host of the BTC Sessions, Ben has garnered over 2 million views across all of his educational content. This has brought Mr. Perrin the opportunity to interview the top innovators the blockchain space has to offer (Erik Voorhees, Trace Mayer, Arthur Hayes), speak on news shows and industry event panels (Global, CTV, Blockworld, Litecoin Summit), and work for a variety of pioneering companies (Bitcoin Brains, BitNational, Sathoshi Portal, and more). Regarding the future of Bitcoin and the influence of crypto whales, Wealth Research Group began by asking about Ben Perrin’s investing strategy. Rather than try to time the market or play the daily price swings, Ben sees Bitcoin as a long-term opportunity with a risk-reward ratio that can’t be beat anywhere. People often talk about Bitcoin whales trying to manipulate the price up and down, but Mr. Perrin has seen a lot over the years and these moves don’t faze him at all. Ben Perrin’s personal strategy has been surprisingly simple: gradually accumulate, dollar-cost average, and ride it out – a strategy which has served him quite well. For short-term traders, though, Ben concedes that whale price manipulation is a concern. Unlike with the stock market, however, it’s not a systemic problem with cryptocurrency because at least it’s decentralized: you don’t have someone in charge of the system who’s also gaming the system. With Bitcoin, in contrast, there’s nobody in charge of it: the protocol would be very difficult or even impossible for any individuals or whale to change. According to Ben Perrin, even big groups of companies would have a very difficult time trying to alter the Bitcoin protocol. One would need consensus to make base-layer to any of the protocol; because of that, Ben is much more trusting of a system like this: even if there are people trying to game the system, it’s not a systemic problem with crypto. Without any doubt, Mr. Perrin remains bullish on Bitcoin going forward. There are only 21 million Bitcoins in circulation, according to Ben Perrin, and if it were to become a world reserve currency, the returns on a Bitcoin investment would be phenomenal. People don’t often realize the scarcity that Bitcoin brings to the table, according to Ben Perrin; we’ve never seen anything quite like this in the history of mankind. No matter what happens, the supply of Bitcoin will remain finite: the same quantity of BTC will be issued every ten minutes, and that can never be changed. Ultimately, Ben Perrin is in Bitcoin because he believes in a monetization event: Bitcoin will at some point displace the U.S. dollar, with entire economies being built on top of cryptocurrency and the blockchain. Ben’s conversation with Wealth Research Group provided us with a fresh perspective on Bitcoin, cryptocurrency, and the blockchain, so I strongly recommend that you check out the complete interview. 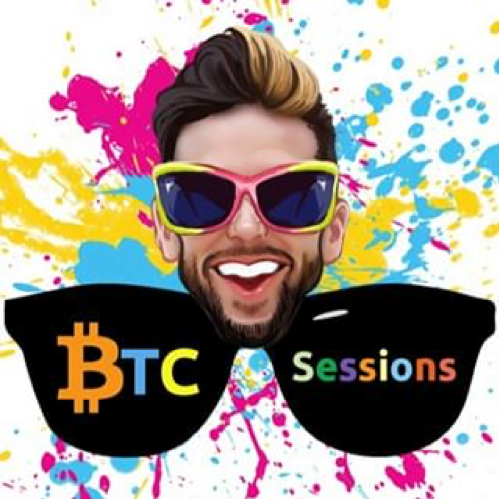 You also need to avail yourself of Ben Perrin’s informative and entertaining crypto resources at BTCSessions.ca, as well as on his BTC Sessions YouTube channel. You’ve also got an entire library of must-read reports at your fingertips, so be sure to read Wealth Research Group’s fresh offering of financial reports, including our urgent report on how state-issued currencies will topple the U.S. dollar, our report revealing how a premier cryptocurrency expert cracked the code of Bitcoin price prediction, as well as my Personal Treasure Trove where I reveal the trades I’m making right now.